That means it's FALL! 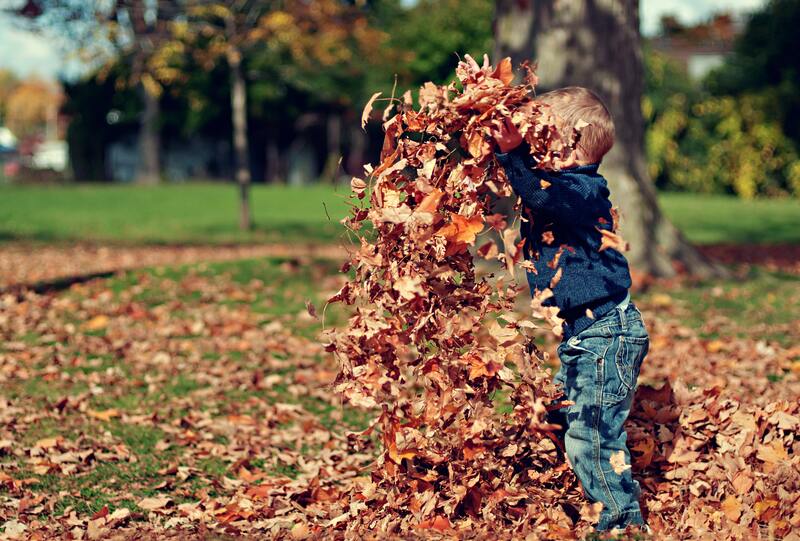 We are excited for the season change at Club Kids and are having 2 weeks of fall fun! Bring the kids by for exercises, crafts, math & science activities, books & more, all about fall. We hope that you all help us fall into fall this week! The cow says “Moo!”, the duck says “Quack!”, the horse says “Neigh!” What other animals can you find on the farm? Can you make sounds they do? Do you know what they eat and how to take care of them? Club Kids will be taking a journey to “the farm” and will have lots of fun farm themed work outs, crafts, books, songs & a lot more fun to be had. Stop by the Old Club Kids Farm this week for a hoe down good time! This week is Fire Prevention Week, and at Club Kids, we would like to first thank all the brave firemen & fire women! We are going to take this week to learn a little bit about being fire safe. We will practice stop, drop and roll, talk about having a safe meeting place, read books about the topic and, of course, there’ll be crafts & exercises to help us remember what we learned too! Come practice being safe and see if you’re ready to be a fireman or fire woman! ABC’s & 123’s! Do you know the alphabet? How high can you count? We will be having some fun with letters & numbers this week at Club Kids! We will work on counting, sorting, letter recognition, tracing letters and lots more. We will, of course, add in some fun exercises to keep us moving while we learn. We hope to see all our little learners this week! Jack-O-Lanterns are starting to appear on doorsteps, kids are picking out costumes and the stores are filled with treats. That must mean it’s almost Halloween! We are having some fun with the season this week at Club Kids. Join us for pumpkin exploring and matching, dress up, games and crafts. If you come on Halloween, feel free to dress up and there will be a small treat for you! (Don’t worry mom & dad, this one will not be sugar filled). We can’t wait to see everyone!